Okay, so hold the fries. This lizard just wants the main part of the meal. And what does Godzilla love? Fish. Probably because he swallows millions of the things when swimming through the ocean with his big mouth open. ‘He’s back… and it looks like he’s craving Italian…’ Well, almost. Godzilla is a bit partial to Fiat 500s, which must look like little Smarties to his giant beady eyes (My favourite Godzilla parody – and there are a lot – is this one from the brilliant and often overlooked Lilo & Stitch; watch out for the car eating at the end). Sometimes a Fiat just isn’t enough. Nice as a canapé, maybe, but it won’t keep you going when you’re out and about all day reducing cities to rubble. Luckily, there are a couple of ‘copter joints for Godzie to pick something up while he’s at work. Luckily, director Roland Emmerich was able to provide them in his terrible but terribly fun 1998 movie. Godzilla hates smartphones. He just doesn’t like to see people using them. They drive him nuts. Fortunately, Zilla has a taste for communication towers, like this one in the 1954 original movie. Mmmm… metal. Yeah, that’s right, Godzilla loves chowing down on a bit of giant monkey, as evidenced in 1962 Zillaflick, the brilliantly titled King Kong vs Godzilla. In this scene, Godzilla tries out a little flambéd Kong. Godzilla is an omnivore – he basically eats everything he sees, from trucks to prickly trees – so on rare occasions he likes a bit of quality meat in his diet. As a result, he enjoys tucking into some deer from time to time. But only the best will do. And the best deer, as we all know, is Bambi. Yes, even Godzilla knows when it’s time to lay off the meat. Here, in 1993’s Godzilla Vs. Mechagodzilla II, little BabyGodzilla munches on some flowers. Awwww…. One thing that Godzilla doesn’t like to eat? PEOPLE! So we’re gonna be OK… unless we’re in a building or a car or a helicopter or a plate of fish and chips he takes a liking to. 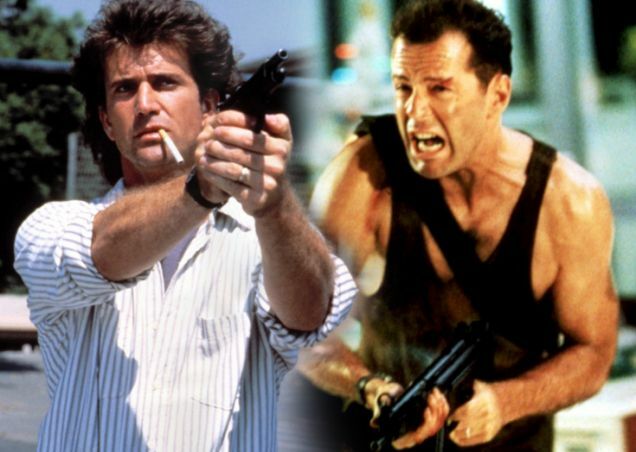 Godzilla 2014 v Godzilla 1998: Who is the best Godzilla? Gigantic mirror, mirror on the wall, who is the fearsomest Godzilla of them all? Hollywood doesn’t do shame, so when they pilfer the idea for Japan’s greatest movie monster, why not do it twice? 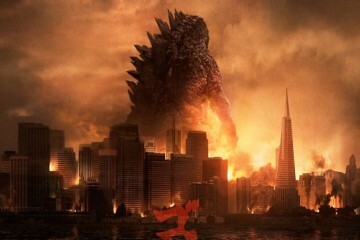 In 1998, we had Godzilla and now in 2014 we’re about to have… wait for it… Godzilla. Catchy title. 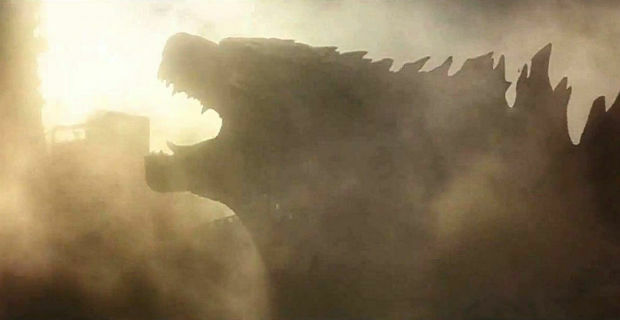 But can the new Godzilla, released this week and directed by British director Gareth Edwards, knock its older counterpart out. Say what you like about the 1998 Godzilla movie – and pretty much everybody who saw it has – but it had a stonkingly good tagline: ‘Size does matter’. Simple and succinct, it’s a real belter. Does anyone know what the tagline for the new Godzilla movie even is? One of them is this: ‘The world ends. Godzilla begins’. Uh, isn’t that a bit of a spoiler? And it’s inaccurate – Godzilla was beginning (in modern Hollywood terms, at least) back in 1998. Ironically though, new Godzilla is three times bigger than the old one. The Tweety Bird reboot had got way out of hand. Or foot. The new Godzilla has a score by the wonderful Alexandre Desplat from the last two Harry Potter movies, but come on, old Godzilla has Jamiroquai with Deeper Underground and a terrible CGI video. And it has Puff Daddy shouting at Jimmy Page’s guitar. It’s a no-brainer. Come on, say it with me… ‘AH-HUH… YEAH. AH-HUH… YEAH.’ Anyone else think Puff says ‘Tom Hulce’ instead of ‘time halts’ in this song? No, just me? Ah okay. 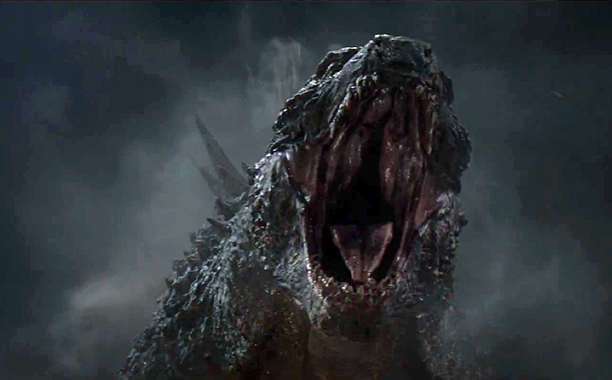 There’s a few decent lines in the new Godzilla trailers. One is Ken Watanabe’s ‘The arrogance of man is thinking nature is in our control… and not the other way around.’ That’s a good one. But is it as good as these gems from Roland Emmerich’s earlier Godzilla? 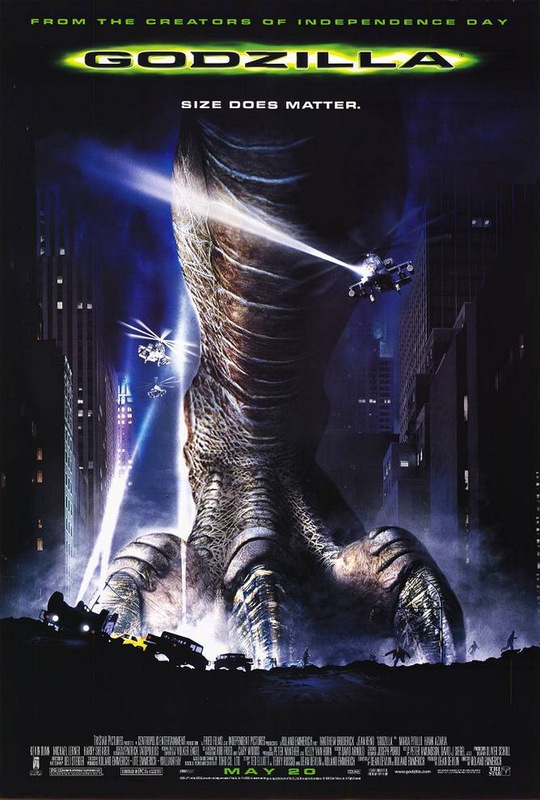 While watchers of old Godzilla have to make do with the charisma-free zone that is Matthew Broderick, they do receive a double treat in return: The Simpsons alumni Harry Shearer and Hank Azaria – the latter even references his yellow alter-ego, bartender Moe, by moaning ‘Aw jeez’ at one point. Alright, so new ‘Zilla has Bryan Cranston post-Breaking Bad (reckon Walter White could probably defeat Godzilla on his own) and I love David Strathairn in anything, but then old ‘Zilla pulls its trump card: Jean Reno. Jean Reno doing Elvis. Unfortunately, the 1998 Godzilla looked pretty dreadful, like a velociraptor dressed up in a Godzilla costume. It was rubbish. And it had a face you wanted to punch. New Godzilla, on the other hand, just looks like…. well, Godzilla. Some seriously good creature design has gone into this bad boy. Love his mountain range of spikes on his back and his relatively tiny mouth. It just looks real. This isn’t a documentary, is it?